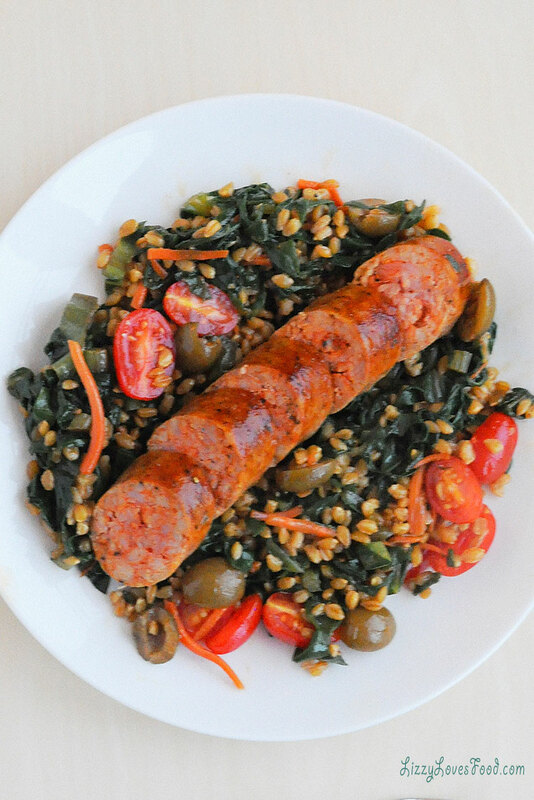 Low-Carb Italian Sausage Recipe for Dinner was a quick and easy weeknight meal to make. 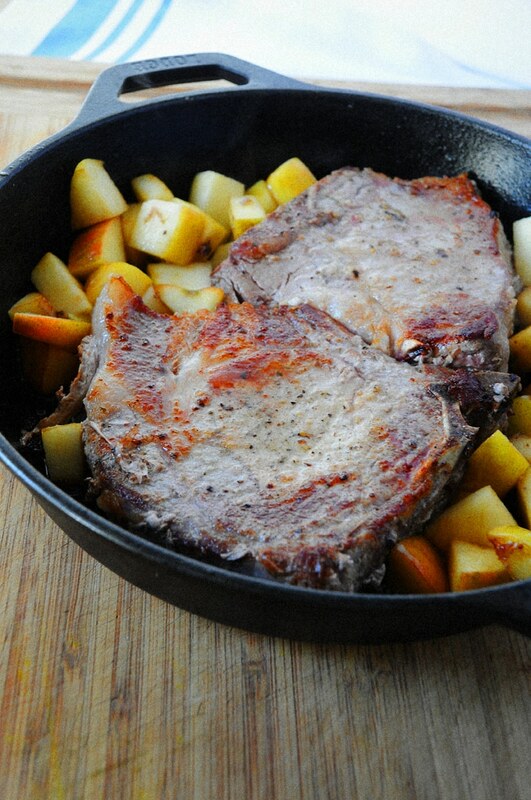 Only 30 minutes to cook up this one-pot wonder which lets me stay on my low-carb meal plan. 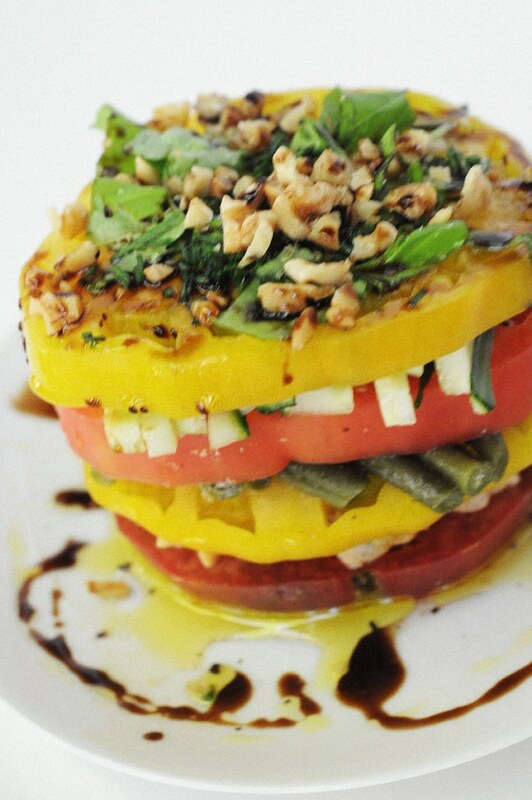 This recipe comes from a friend of mine that was from none other, Sicily. One of her family favorite and definitely comfort food for during the week. It’s absolutely delicious and a great recipe that I have kept for years. She always had a wonderful pasta recipes cooking up when I came to visit or sausage and peppers for a hoagie sandwich. I still remember the first time I made tomato sauce was with her. We just drank red wine while the pot simmered for hours and laughed. That is the beauty of cooking together with family and friends. Experiencing each others culture and making memories from a dish that I now share with you. 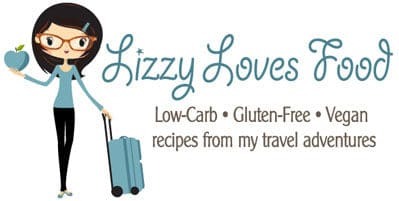 As I get older, I have come to realize that gluten-free, vegan or low-carb have been around the world since the beginning of time. Today, it is a little more complicated with food so we label our meals for individual diets. Such as mine for my joint pain. This oldie has been in my friends family for years and low-carb dishes are very prevalent in Sicilian cuisine. Pasta is usually served in small quantities and sometimes there was no pasta served when I visited her home. The best part about sharing recipes with friends from different cultures is learning how people really eat in their country. So thank you my friend for all those wonderful memories of cooking together. Hope you enjoyed this post, please leave a comment. Enjoy! 1. Melt some coconut oil and garlic in the pan. 2. Take your sausage links and sear on each side. 3. 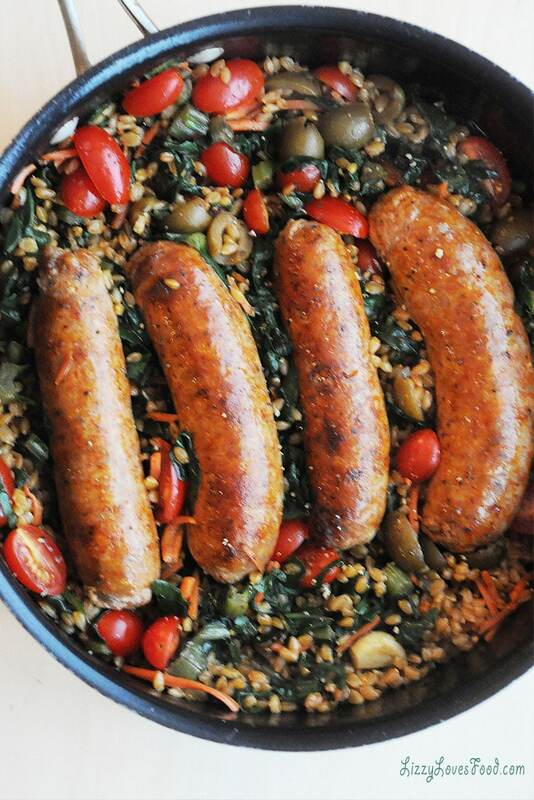 When sausage is cooked, which should be about 20 minutes, take them out of the pan. 4. Pour the carrots, olives, tomatoes, sauté for about 7 minutes. 5. 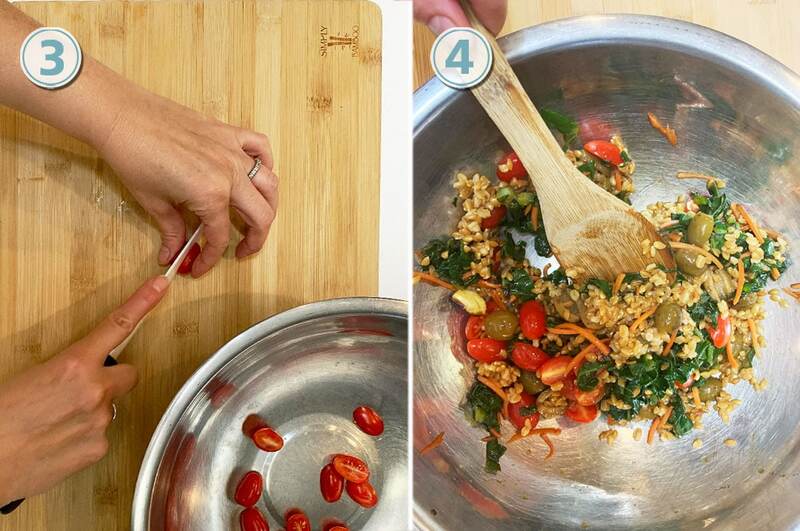 Pour your chopped kale into the pan. salt and black pepper as desired. 7. Mix everything around and sauté for about 5 minutes. 8. At this time add the pre-cook wheat berries, if desired. 10. 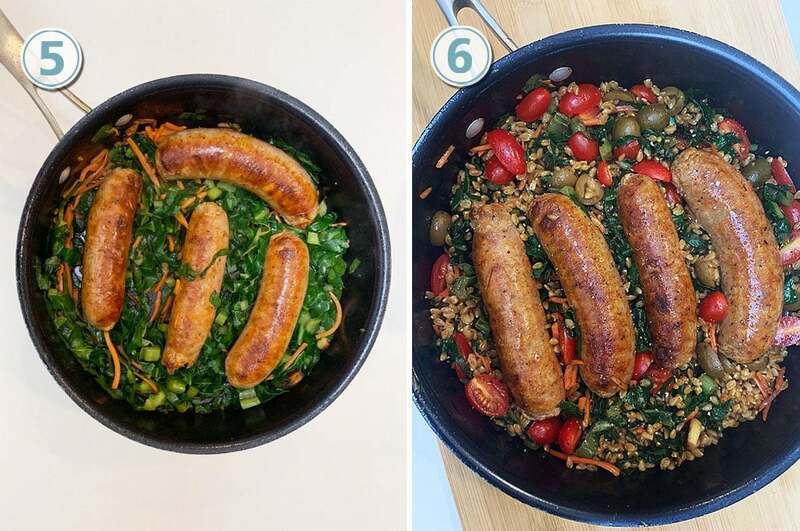 Return the sausage back into the pan and cover with the lid. 11. Add a little chicken broth to the pan. 12. Let it simmer on low for about 10 minutes to fuse the flavors together. 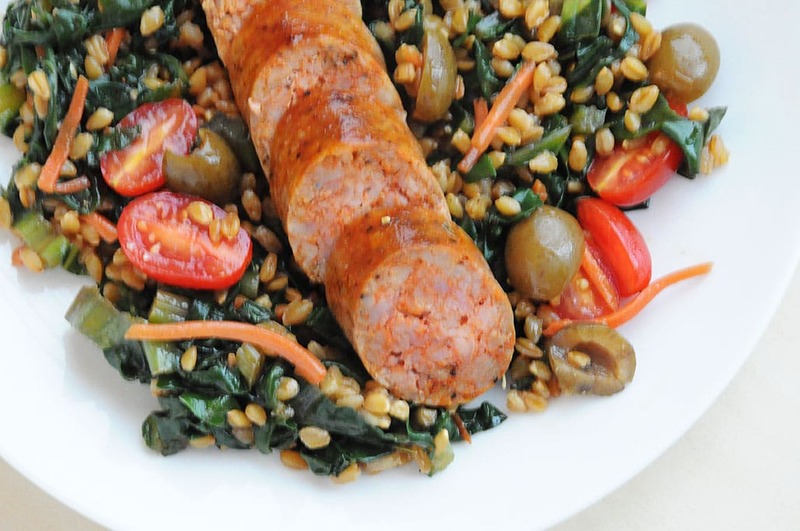 There are many variations in making this Italian Sausage Recipe but I will share my favorites with you. I sometimes will add bell peppers and stewed tomatoes to the mix. A little parmesan cheese while cooking the vegetables. My husband loves gluten-free penne pasta so I will tend to make a bowl for him. I will sometimes cook up some rice but mostly I will serve a tomato salad and that is it for me. When cooking sausage, I will pierce the sausage with a knife to check if they are done. Another way to cook them faster and even is by slicing the sausage and cook them in the pan one side at a time. Melt some coconut oil and garlic in the pan. Take your sausage links and sear on each side. 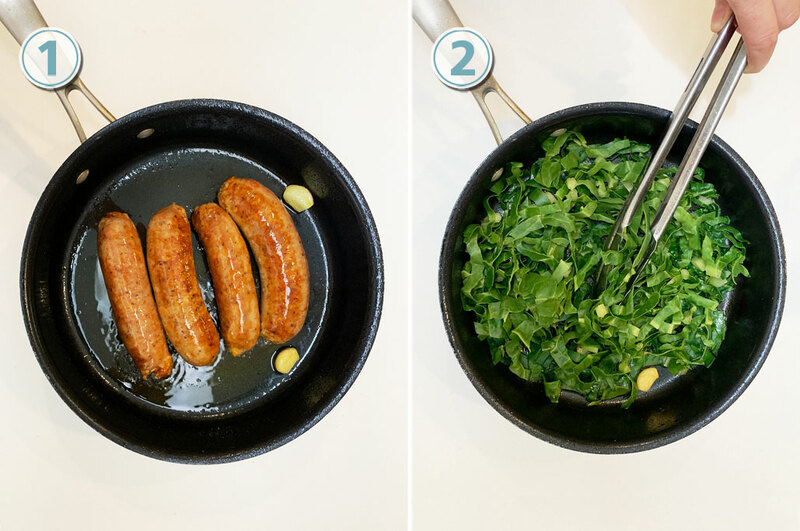 When sausage is cooked, which should be about 20 minutes, take them out of the pan. 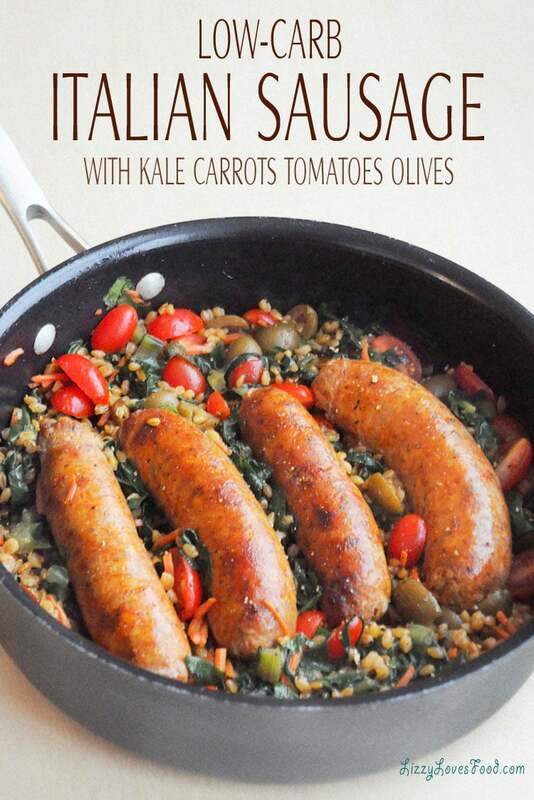 Take the carrots, olives, tomatoes, sauté for about 5 minutes. Pour your chopped kale into the pan. At this time add fennel seeds, onion powder, red pepper flakes, along with salt and black pepper as desired. Mix everything around and sauté for about 5 minutes. At this time add the pre-cook wheat berries if desired. Return the sausage back into the pan and cover with the lid. Add a little chicken broth to the pan. Let it simmer on low for about 5 minutes to fuse the flavors together. When cooking sausage, I will pers with a knife check if they are done. 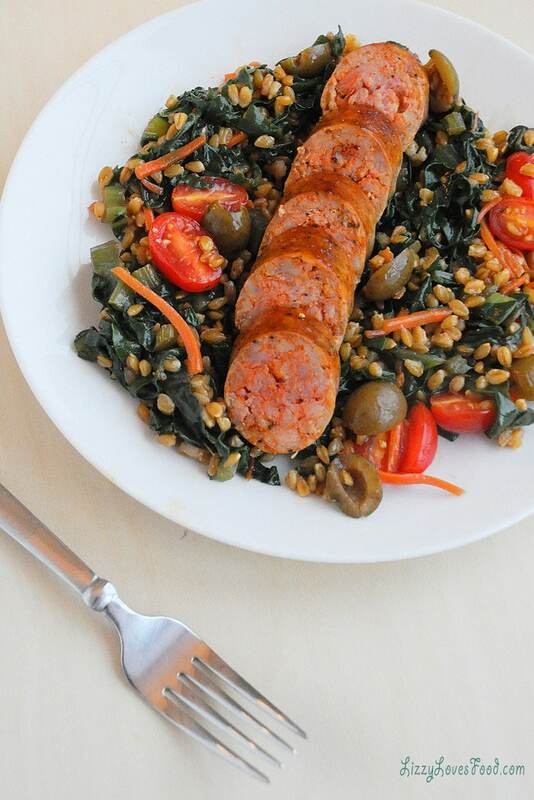 Another way to cook them faster and even is by slicing the sausage and cook them in the pan one side at a time.